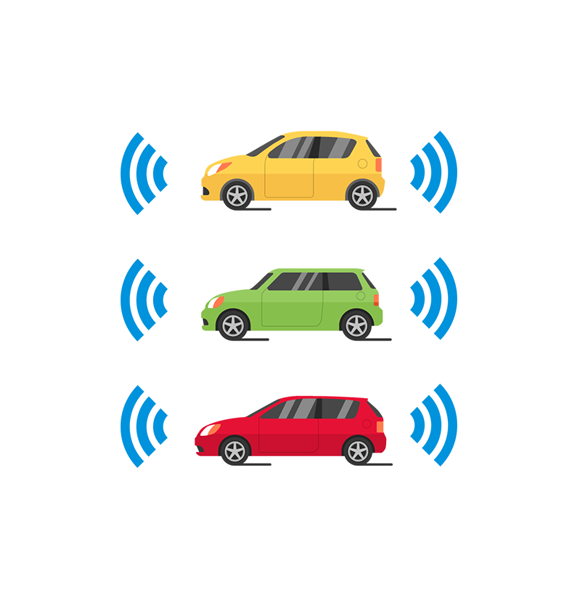 iSmartWays has extensive experiences on establishing connected vehicle testbed. Our solution has been used in the very first V2X testbed in Canada, Active Aroura project. 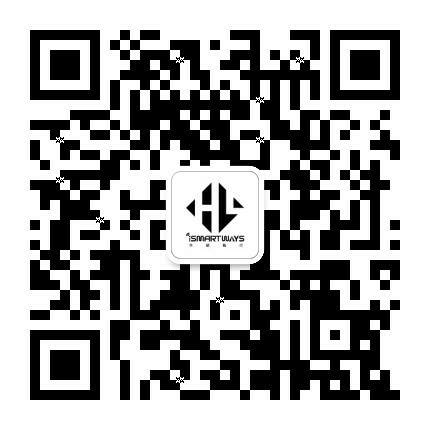 We also established V2X test zoon in Suzhou, Qingdao, Wuhan and other mega cities in China. Our total solutions will help you in every step from decision making to planning, installation and operation and upgrading. Traffic data is essential evidence in traffic management department and planning. iSmartWays provides solutions to generate travel speed monitoring information based on real-time GPS data, wireless data and many other sources. iSmartWays provides an end-to-end Solution design for service delivery to a rail infrastructure, including connectivity onboard the train, at the trackside, and in the stations and maintenance yards. Our solution provides a converged, multiservice, secure, and standards-based infrastructure on top of which passenger and operational capabilities for the rail operator can be delivered. It helps to achieve safety and speed objectives for railway department. iSmartWays technology can contribute to government total smart city plan. iSmartways helped to build many smart transportation projects, including automated shuttle system, TMC V2X upgrading, smart traffic management system. For the past 10 years iSmartWays R&D team has been working with many major car manufacturers in the United States and China. We have extensive experiences on developing on-board application and platforms. As a new generation of V2X onboard product, our V-Classic OBE, with its advanced VANET wireless communication technology, can meet requirements in Canada, US and Europe for different V2X applications in the fields of connected vehicle and intelligent traffic applications.